The Kangertech Drip Box is another beautifully designed mod by Kangertech, setting a new trend and giving vapers a stepping stone into the world of drippers. 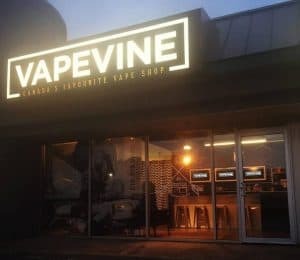 Featuring the “squonker” design, the Drip Box is equipped with a novel juice delivery mechanism that gives you all of the benefits of “the dripping experience” without the labour and hassles of dripping. 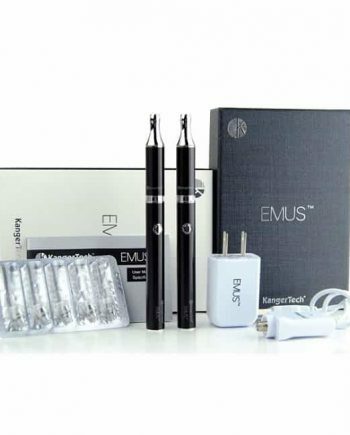 The mechanism ingeniously allows e-liquid to saturate the cotton with a simple squeeze of the integrated bottle located at the bottom of the device. Once delivered, your cotton is now ready to be used to give you amazing flavour. 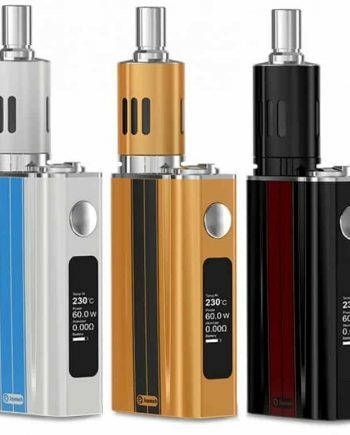 Available in Black, White and Red, these mods are beautiful, affordable and convenient! The Subdrip RDA features 0.2ohm cotton drip coils which are easily replaced or can be rebuilt to your own preference. The RDA can be filled the same way as traditional drippers, but offers the squeeze bottle for the users’ convenience. 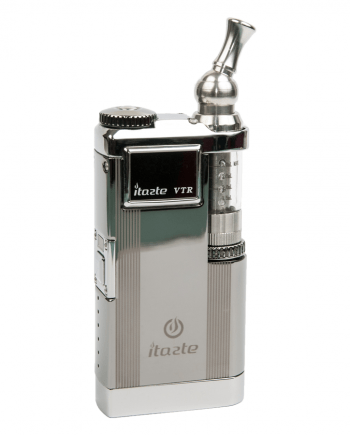 The Dripmod device fires at a constant 60w and has the outstanding capacity of 7ml due to the bottom feeding tank. 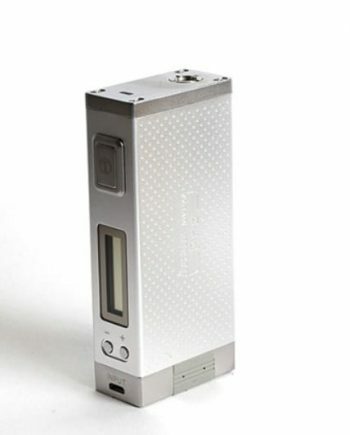 The Dripmod requires a single 18650 High Amp Battery (sold separately) and features a Micro USB charging port. NOTE: The Subdrip RDA and Dripmod device are not compatible with any other device or tank due to the juice delivery design. Requires one (1x) replaceable 18650 batteries (sold separately). Comes in: Black, Red or White.